If the Seekers fail this time, they risk not a stoning, but losing themselves in the twilight of a never-ending dream. 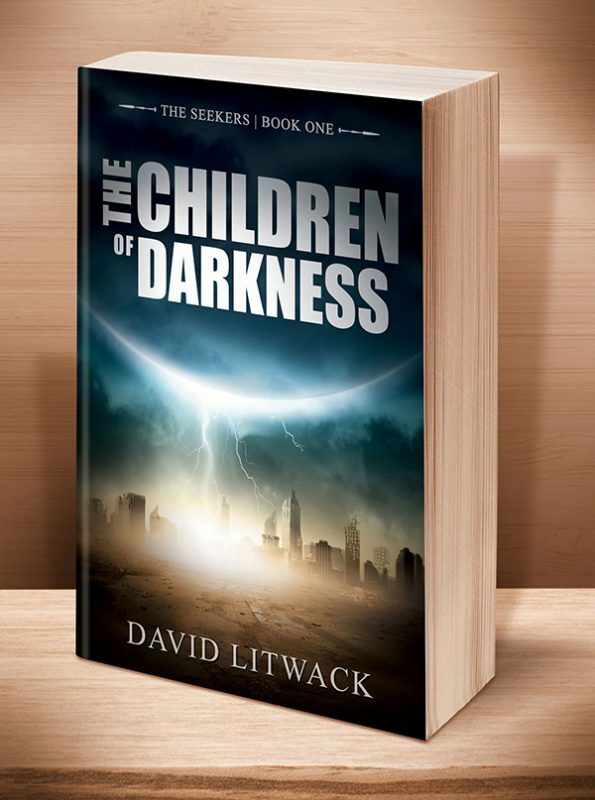 Kirkus Reviews says: "In this second volume of The Seekers series, Litwack continues his enthralling tour of a future crippled by hubris and spiritual negligence. ... The astonishing truth about the dreamers is revealed in careful, dramatic stages. The protagonists’ courage—and Litwack’s magisterial plotting—will spur readers on to the next installment. A grand, revelatory saga that continues to unfold." The seekers become caught between the two sides, and face the challenge of bringing them together to make a better world. 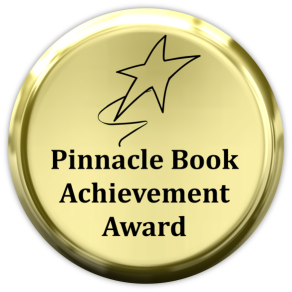 The prize: a chance to bring home miracles and a more promising future for their people. The cost of failure: unimaginable. 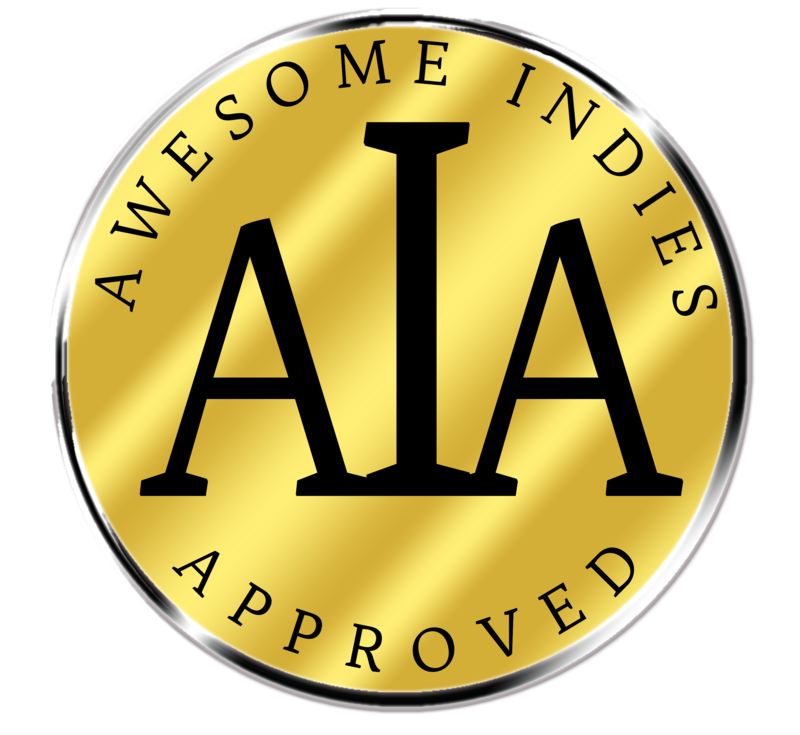 "In this YA sci-fi sequel, Litwack (The Light of Reason, 2016, etc.) pushes his characters into new physical, mental, and emotional realms as they encounter an unusual, tech-based society. A thousand years ago, society crumbled into the Darkness. Now, the Temple of Light and its vicars guide the survivors with a stern hand, wielding miracles with dimly understood technology from a secret cache called the keep. Orah and her husband, Nathaniel, have washed ashore in a strange land after sailing from the village of Little Pond. They hope to locate the creators of the keep’s wonders, but instead, they’re greeted by children. Kara, the oldest, is merely 16, and she takes the couple to a decrepit village that’s repaired haphazardly by robots. It also contains devices that can generate a cooked meal from nothing—in seconds. It’s all presided over by the mentor, an elderly man who controls his wheelchair with his mind. He says that the village is full of children and failing machines because the dreamers—the adults who maintained the technology—left three years ago. They “ascended” into a mountain fortress, and everyone in the village hopes for their return. To understand the mentor’s tale better, Orah and Nathaniel visit with “the people of the earth,” who live off the land nearby. Their leaders, Annabel and Caleb, are committed to living without machines and claim that the dreamers’ hope is a dangerous one. In this second volume of The Seekers series, Litwack continues his enthralling tour of a future crippled by hubris and spiritual negligence. Readers will find it heartbreaking when the village children play with inert black devices—smartphones—that used to “let us speak to each other from far away and showed us the way if we were lost.” Throughout, the author explores the area between a soulful grounding in the physical world and the scholarly itch that makes one ask, “Why would we be given a universe so vast and wonderful unless our minds were meant to grow to encompass it all?” The astonishing truth about the dreamers is revealed in careful, dramatic stages. The protagonists’ courage—and Litwack’s magisterial plotting—will spur readers on to the next installment. 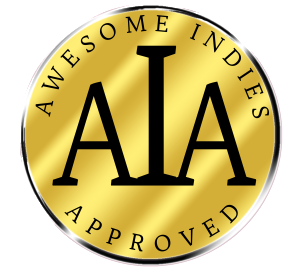 A grand, revelatory saga that continues to unfold." 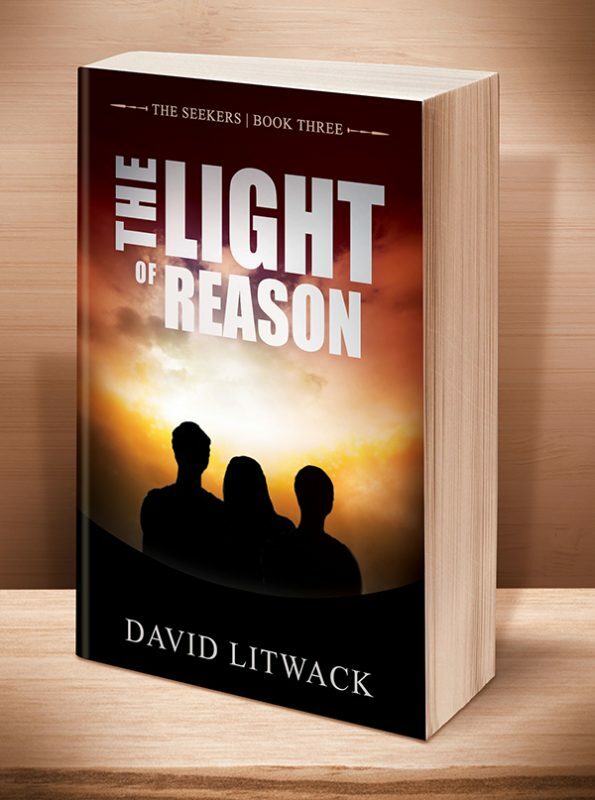 "This is another powerful story from popular author David Litwack. 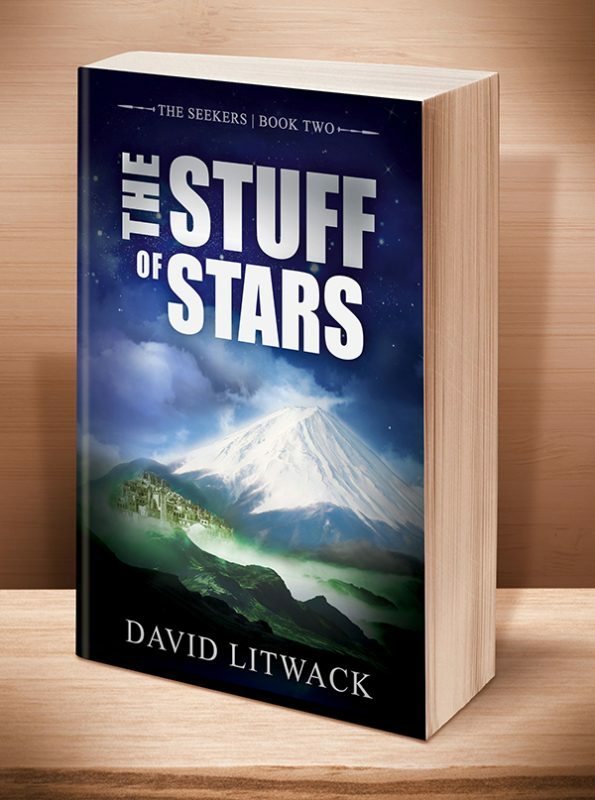 The Stuff of Stars, although part of a series, is expertly told as if it were a stand-alone novel. Background information from the first book in the series is presented and unraveled as needed. The centuries-old search for a utopian existence is challenged in this second novel as the two protagonists, Orah and Nathaniel, find themselves pitted against two points of view: that intelligence and living with intelligent machines is the only way to survive, and that returning to nature and living off the land is the right way to go. The utopia that the protagonists seek is mired in questions with no answers, and the truth they hope will help their own people across the ocean is difficult to ascertain. Is there a right or a wrong answer? Can a real utopia truly exist? The reader is left with these troubling questions as the novel ends with a bridge to the third book. Excellent plot development, description, characterization - the reader truly feels like he/she is part of this story. This is a fantastic story that continues the plot initiated in the first Seekers book: a tale about a futuristic utopian world that is anything but perfect. 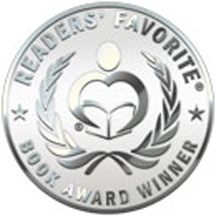 There is only one word to truly define this novel: WOW!" "The Stuff of Stars is dystopian literature at its best. It’s the sequel to The Children of Darkness, a book I wasn’t privileged to read, yet I thoroughly enjoyed Orah and Nathaniel’s journey into the unknown. It could easily have been a stand-alone novel, yet is the centerpiece of a trilogy. I didn’t feel lost, but rather was instantly swept up into the excitement of these young seekers. This novel is a tug of war between two post-apocalyptic-like societies, each one firmly believing that their way is the right way for their people, for all people. I could easily imagine our world living in this dystopian society. I cast aside all doubt that this unreal world wasn’t real as soon as I began walking with Orah and Nathaniel. This book could have been the beginning in a series, but certainly not the last. It is simply one of those novels that make me want to travel along with it discovering the dreams that miracles are made of. Quill says: If you are a dream seeker, Orah and Nathaniel will take you into a world quite unlike any other, but which world will you find yourself in?" 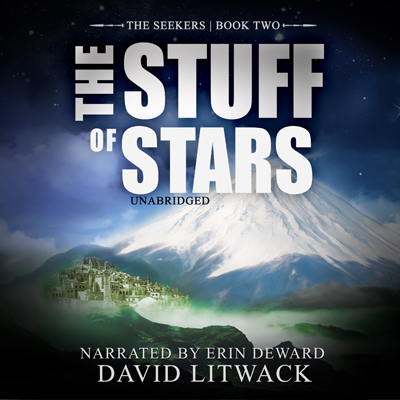 "The Stuff of Stars is the second book in David Litwack's The Seekers series, and it’s as unique, unpredictable and well-written as the first book. These are not light books; the mood is dark in this well-rendered and somewhat dour fantasy world, and yet I never once wanted to put the book down. The story kept me highly engaged and the prose was a delight to read. The overriding theme is the conflict between those who see technology as a god and those who see it as a demon. The author shows that the truth is in neither of the extremes. This book, though a sequel, could be read as a standalone or the previous book could be read afterwards, because the story stands well on its own and anything important from the previous book is mentioned where its needed." This entry was posted	on Sunday, July 19th, 2015 at 3:20 am	and is filed under . You can follow any responses to this entry through the RSS 2.0 feed. Both comments and pings are currently closed.